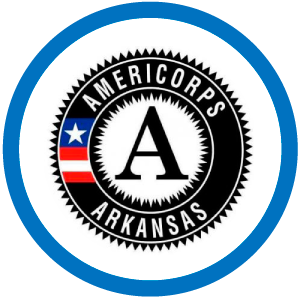 The Arkansas Department of Human Services, Office of Communications and Community Engagement (OCCE) is the coordinating office for volunteer and donations management within the state with the support of members of the Arkansas Voluntary Organizations Active in Disaster (ARVOAD). VolunteerAR and OCCE work together with ARVOAD to manage donated goods after a disaster. It is not the state's intent to alter, divert or otherwise impede the normal operation or flow of goods or services through volunteer organizations, but to help coordinate offers of donated goods and services. 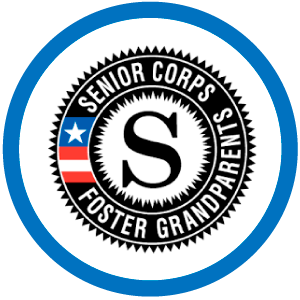 The state encourages individuals interested in volunteering after a disaster to connect with a voluntary organization/agency of their choice or register at a local volunteer reception center. 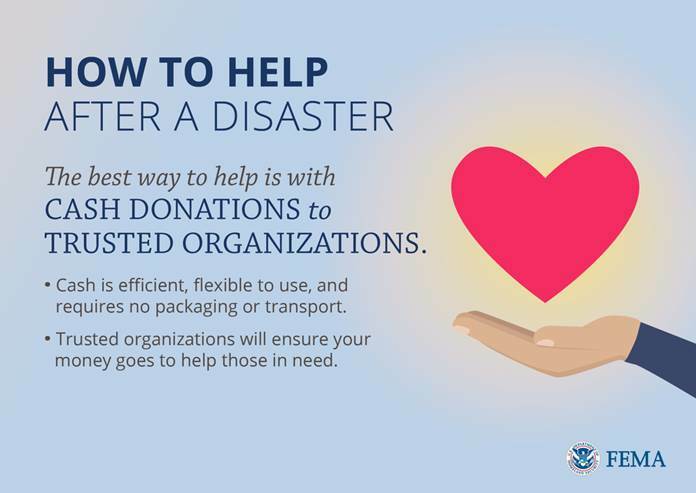 The state encourages the general public to make cash donations to voluntary, faith-based, recognized nonprofit organizations, and/or community organizations providing services to disaster victims.